As the weather begins to cool, winterizing your home, particularly your furnace, should be at the top of your priority list. No one wants to have furnace problems in the middle of winter, so making sure your system is prepared for winter’s coldest months is important to do in the Fall. The following are some tips on preparing your system for the cold weather ahead. The filter is one of the most important parts of your HVAC system. 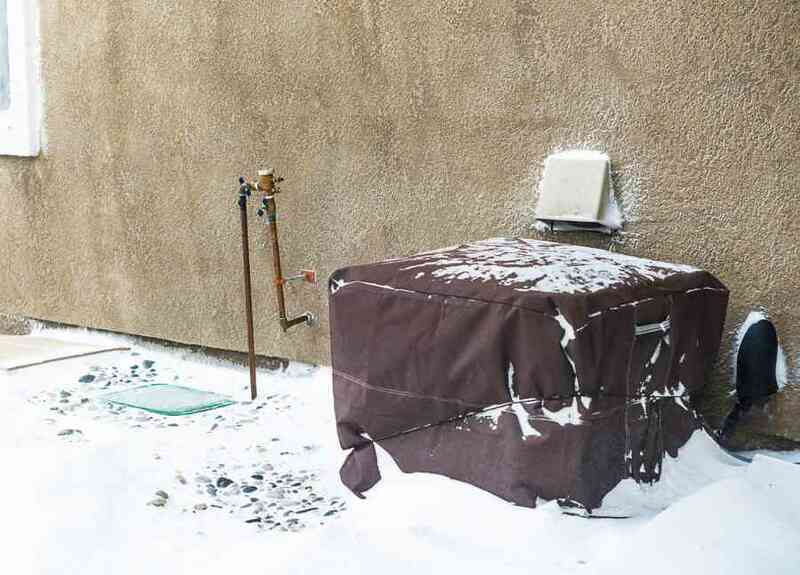 Clogged filters can halt the flow of warm air, which means that your unit needs to work harder than necessary to deliver the heat to your home. The extra effort will cause your heating system to wear out too quickly. Don’t wait for the Autumn months to do filter maintenance; be sure to clean the filters every month and completely replace them every two months. Inside the furnace there will likely be a buildup of dust and other debris which tends to accumulate at the base of the heater area. All you need to do is use a vacuum attachment to clean this out. This will help ensure your HVAC system will operate at an optimum level. If the vents on your furnace are obstructed, the whole system can fail. It is important to clear the area of any obstructions including furniture or other items. Also, make sure you check the inside of the vents if possible to be they aren’t clogged with dirt, dust, or other debris. If you would like one of our HVAC service professionals to take a look at your home’s system, please contact us. We will take a comprehensive look at your furnace inside and out to be sure that it is ready to stand up to the cold winter months. If you need to have a new unit installed, our friendly and knowledgeable technicians will be able to install your new system just in time for winter. We can help you select the ideal system that best meets your needs as well as your budget!